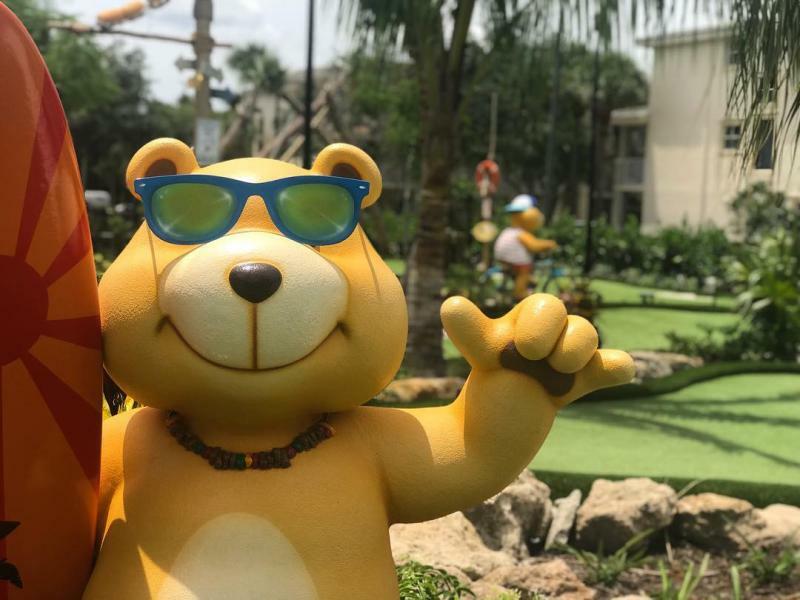 Golden Cub Mini Golf - Putt for a purpose. 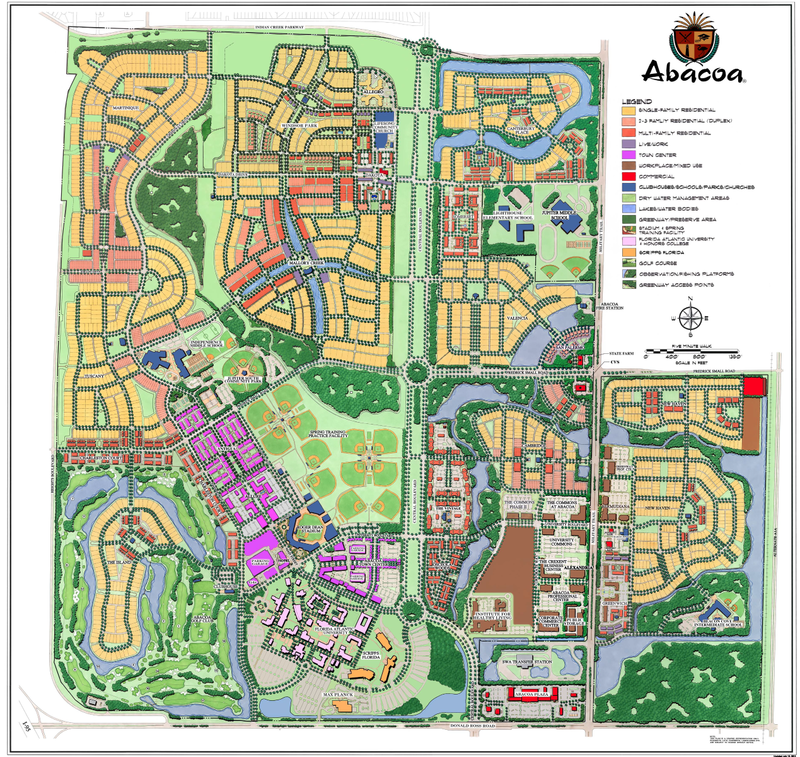 Nestled in the heart of Abacoa’s Town Center is a quaint 18-hole mini golf attraction. Partnered with the Jack Nicklaus Children's Health Care Foundation, Golden Cub proudly donates a dollar from every full price round to the foundation that Jack and Barbara Nicklaus founded the 2004. Founded in an effort to provide families access to world-class pediatric care, the foundation is proud to support efforts to expand pediatric services right here in our local community. Don't be fooled, this course benefits children and adults alike. Nicklaus Design created hole strategies that replicated certain types of putts found on full-size courses. This creates a unique experience and we can't wait to see you out on the links.